The former world No 1 golfer was arrested on a DUI charge on Monday but was later released. 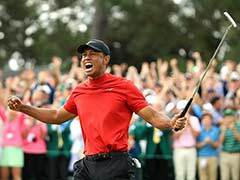 Tiger Woods was found asleep at the wheel of his car when he was arrested for driving under the influence but passed a roadside breath test, police records showed on Tuesday. 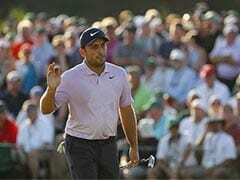 The golf superstar, who issued a statement on Monday saying alcohol was not involved in the incident, needed to be woken by a police officer, his arrest report showed. 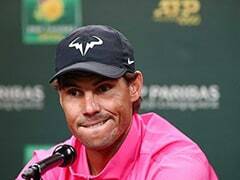 The former world No 1 has blamed the DUI arrest near his home in Jupiter, Florida on an adverse reaction to prescription medication. His police report, obtained and published by several media outlets, said Woods was "co-operative" and "confused." 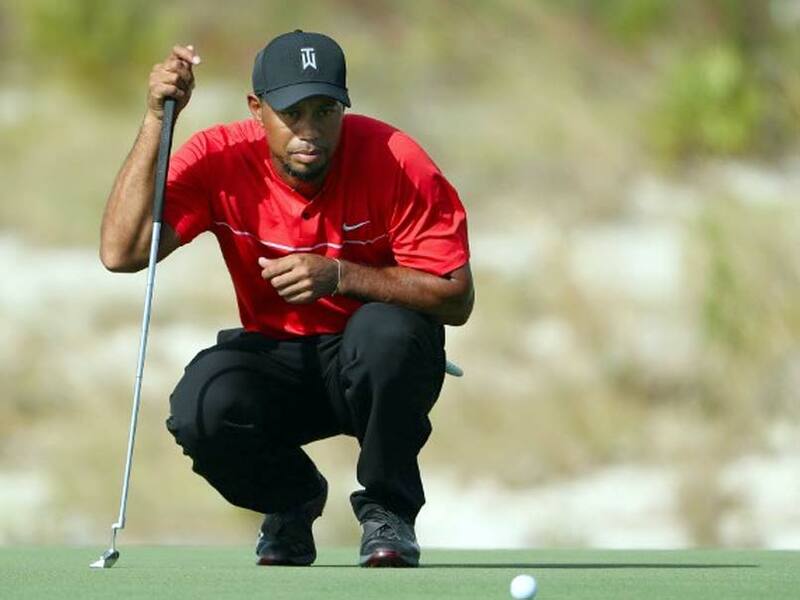 "Woods had extremely slow and slurred speech," the report said. He initially told officers he had been driving back to Florida from Los Angeles but later stated "he did not know where he was." He was unable to complete various roadside sobriety tests which included standing on one leg and the "walk and turn" test. The 41-year-old was arrested by police near his home in Jupiter, Florida, around 3:00 am (0700 GMT) before his release later Monday after being charged with DUI.